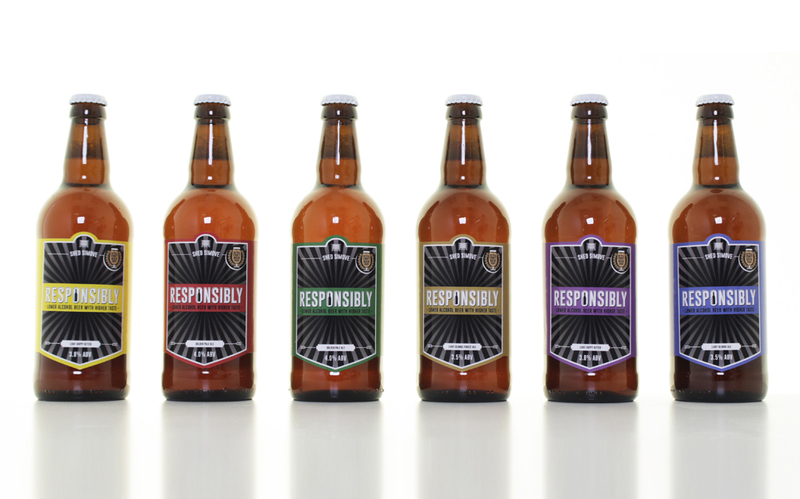 Now you can now really ‘Drink Responsibly’ with this beer range called ‘RESPONSIBLY’. The beer comes in three flavours, and contains slightly less alcohol than an average beer, which contains 4-6% ABV. 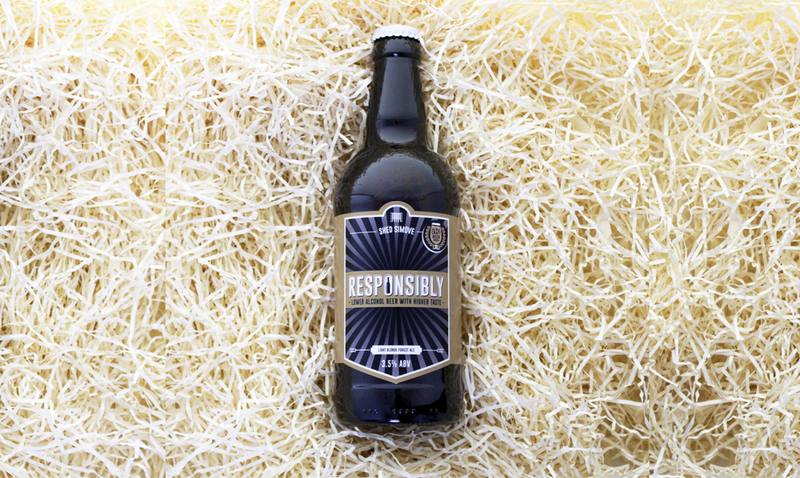 RESPONSIBLY beer contains 3.5-4%. The full RESPONSIBLY press pack including images, videos and Press Release, is HERE. I read this and thought it might be something for you. 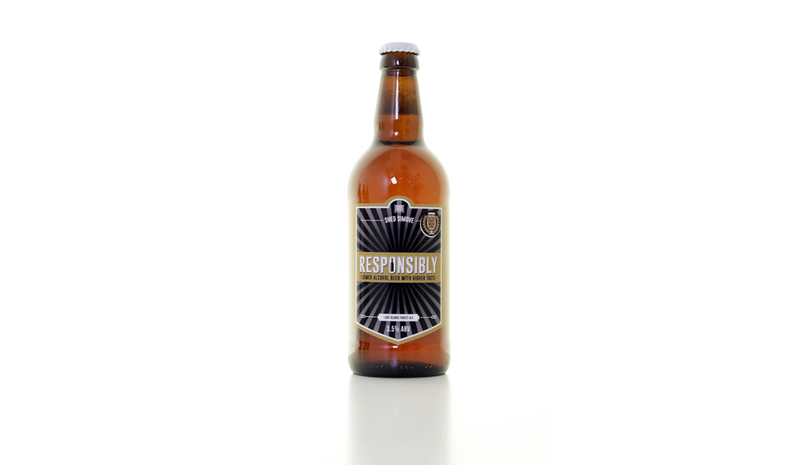 The post is called RESPONSIBLY Beer from Shed Simove and is located at https://motivationalspeaker.biz/responsibly-beer-from-shed-simove/.